Help Turn Waste into Energy! Promote Earth Day! A plant in Denmark burns household garbage 24 hours a day and converts it to heat and electricity. This has greatly reduced energy cost and reliance on gas and oil. The U.S., however lacks such a clean and efficient waste conversion process. 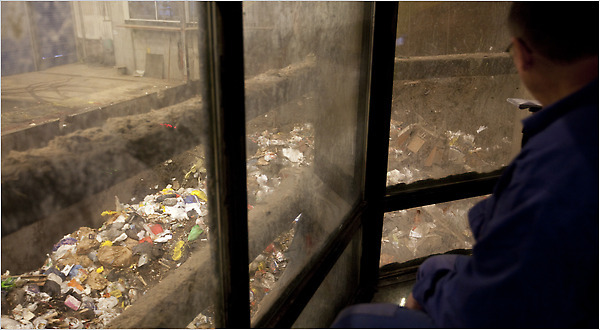 There are no new developments or plans for waste-to-energy plants. 54% of our garbage goes into landfills. Whereas 54% of the garbage in Europe is converted to energy. All of the garbage in our landfills is wasted energy. This brings me to the significance of Earth Day and living Eco-Friendly, which should really be everyday! Earth Day started in 1969 celebrate the Earth’s beauty and create awareness towards global warming. Contribute to a healthy and sustainable environment by building awareness with your promotional marketing campaigns. I hope that the U.S. can look at Germany as an example of how to live and build clean Earth practices. I read this information about Denmark on nytimes.com. Read the full article here.